Discover the wine country lifestyle. 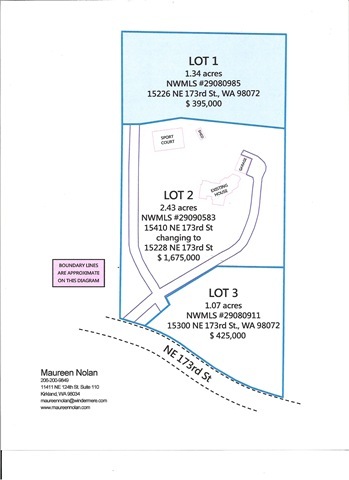 Great opportunity to own property in what is becoming known as one of Washington’s premier wine country regions~Woodinville. 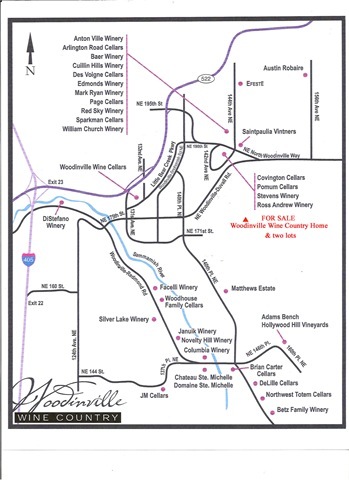 The Hollywood HIll neighborhood is a central figure in Woodinville’s upcoming wine destination infrastructure. Made up of 1400 homes this is a rural neighborhood yet convenient to everything. Enjoy the abundance of this local agricultural, equestrian, farming community yet minutes to downtown Woodinville, Redmond, Bellevue and Seattle.